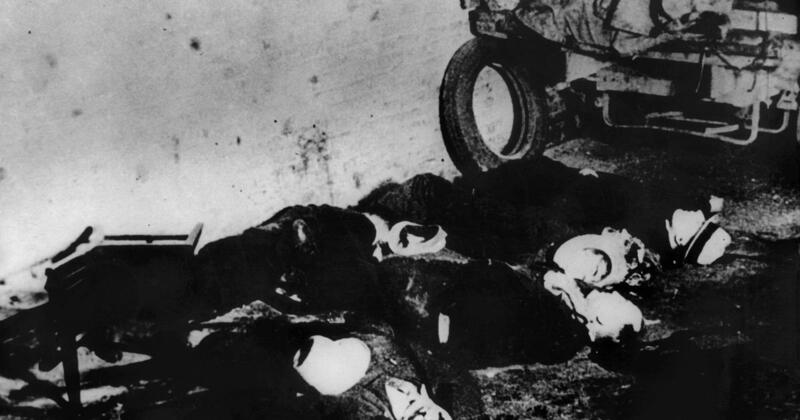 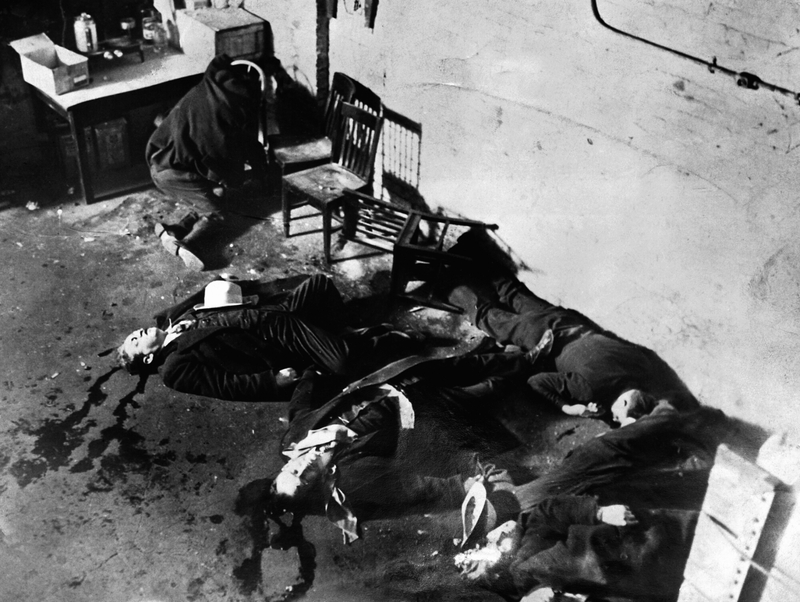 In honor of Valentine’s Day I found some photos of the The Saint Valentine’s Day Massacre. 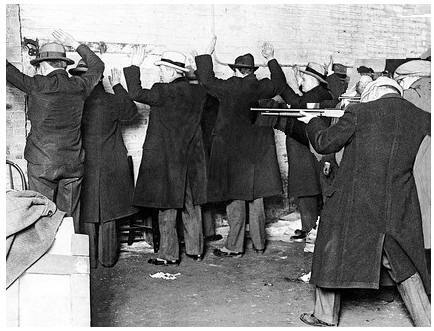 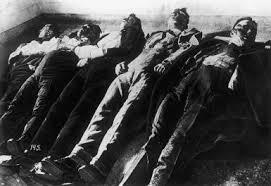 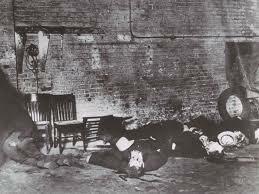 If you arent familiar Saint Valentine’s Day Massacre is the name given to the February 14, 1929 murder of seven men of the North Side Irish gang during the Prohibition Era. 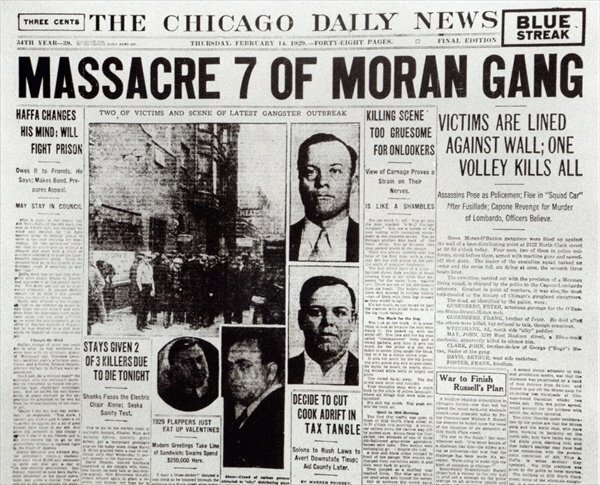 It resulted from the struggle between the Irish American gang and the South Side Italian gang led by Al Capone to take control of organized crime in Chicago. 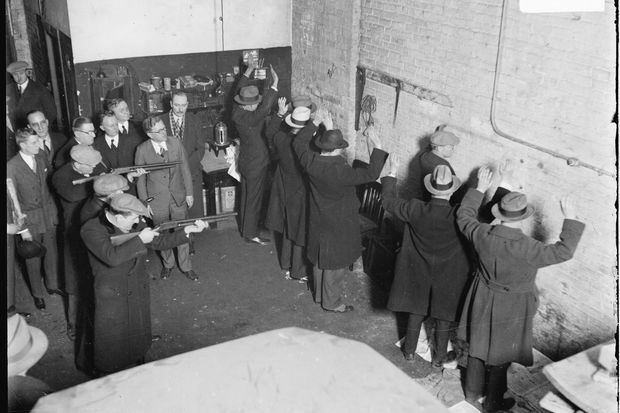 Former members of the Egan’s Rats gang were suspected of a significant role in the incident, assisting Capone.